Everyone knows that Poe created the detective genre, but did you know he was a detective himself? Everyone knows that Poe created the detective genre, but did you know he was a detective himself? Finally the secret can be revealed for the first time! 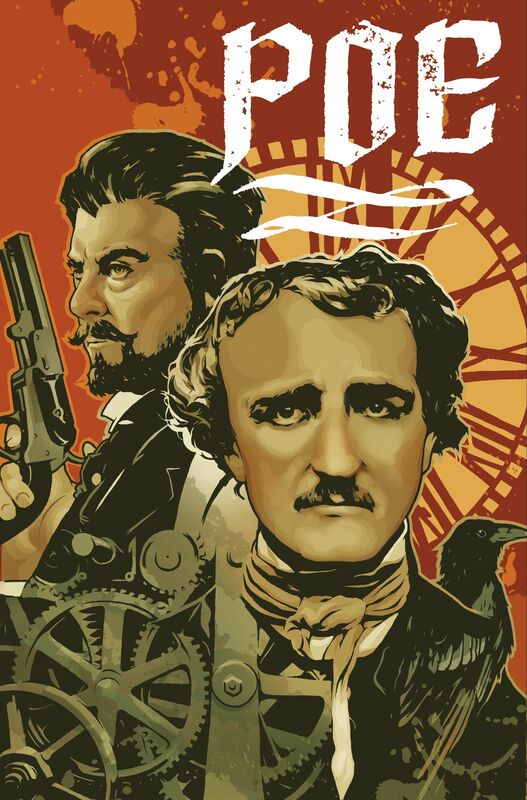 Enter the world of POE and follow the famous author of darkness as he delves into the dark side of man. As he tracks the killer of his brother's friend, Poe must rescue his brother and his brother's wife from THE RED DEATH! But when THE RED DEATH offers to bring Poe's wife Virginia back to life in exchange, will Poe make the right choice? Supernatural adventure for fans of books like HELLBOY!